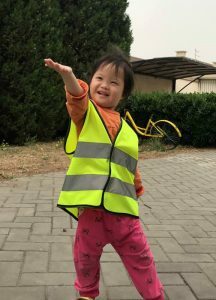 We are thrilled to announce that one of the families in our China adoption program has begun submitting their paperwork to bring this beautiful girl home FOREVER! We are so excited for her and her new family, and we can’t wait to see them come home! Although this sweet girl is only 4 years old, her file was considered Special Focus, meaning her family was able to review her information prior to logging their dossier in. All of the kiddos that are on our photo listing are in need of loving Forever Families, and you can be matched with them right away! 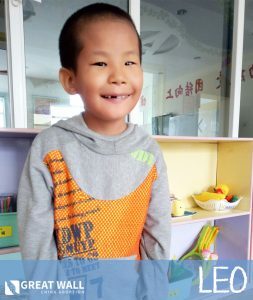 If your family is interested in learning more about any of the Waiting Children in our China adoption program, contact one of our China matching specialists or visit our photo listing today! Visit the Waiting Child Photo Listing to learn about kids in need of Forever Families! Contact our China Matching Specialists to learn how you can start your adoption journey!